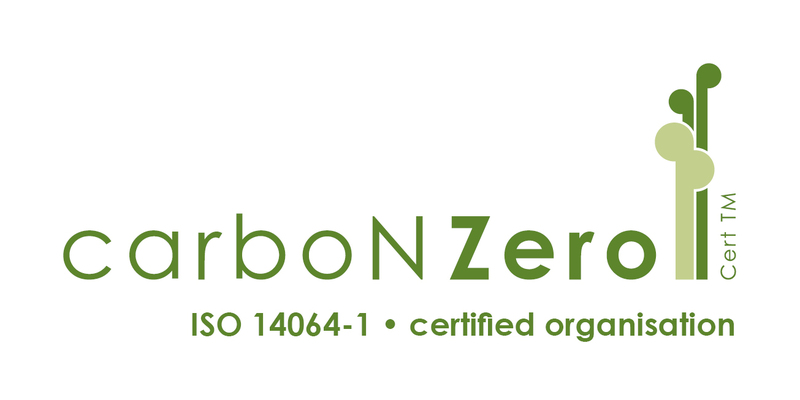 We are proud to be New Zealand’s first recruitment company to reach carboNZero accreditation. Sustainability is built into our business values, our strategy and plans, and is part of all decision making processes and policies. Absolute IT has the view that sustainability is having good common sense business practices; our employees are 100% behind this initiative and are empowered to make decisions based on good sustainable business practices. 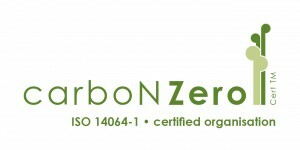 We believe sustainability is good for the environment and increases the bottom line.